Tekashi69 just can’t catch a break … a judge just issued a bench warrant for his arrest because he failed to show up to a hearing even though 6ix9ine’s currently locked up. We’re told Tekashi had a hearing Thursday morning in Houston for his mall attack case. The judge was fully aware why Tekashi couldn’t make it — he’s in federal custody in NYC for more serious crimes — but the judge followed protocol and issued a bench warrant because he no-showed. As we first reported … Tekashi was accused of putting his hands around a 16-year-old kid’s neck in a scuffle at a local mall earlier this year. 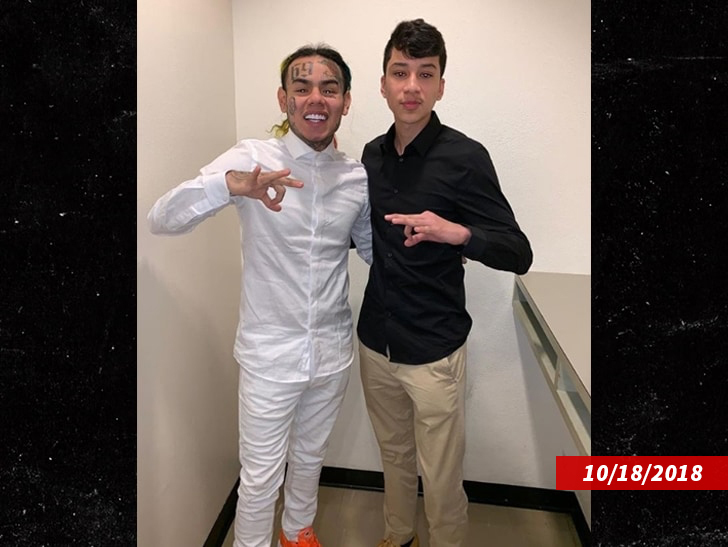 The rapper and the kid, Santiago Albarran, ultimately made peace after the kid showed up for one of Tekashi’s hearing and made it clear he did NOT want Tekashi to be prosecuted. 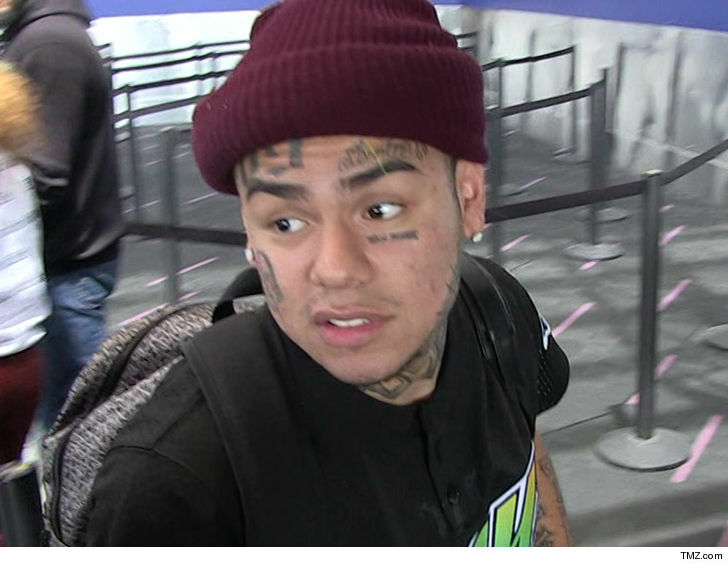 Tekashi’s attorney, Carl Moore, tells TMZ … they rejected a plea deal in because they believe the case should be dismissed now that Albarran no longer wants Tekashi prosecuted. 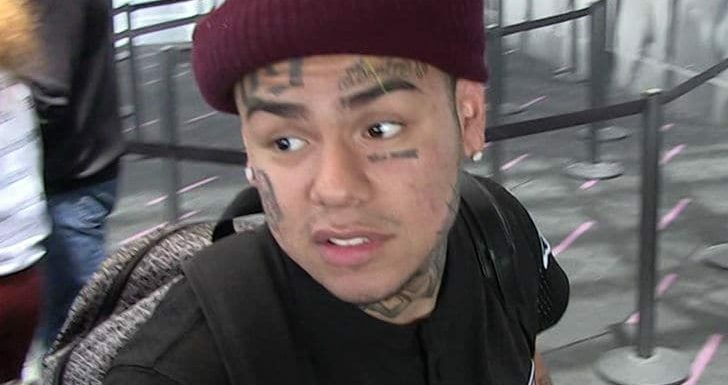 What’s more … copping a plea would result in a conviction which could hurt Tekashi’s federal case. As you know … Tekashi’s entangled in a much more serious case that has him facing life in prison. 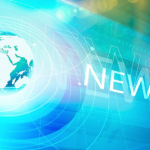 TMZ broke the story … on top of the racketeering charges, the feds are also now looking into the Chief Keef shooting case ’cause cops think 6ix9ine implicated himself on tape.